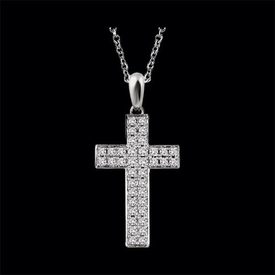 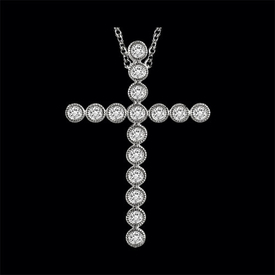 Lovely 14k gold budded design diamond cross pendant. 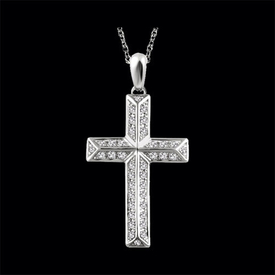 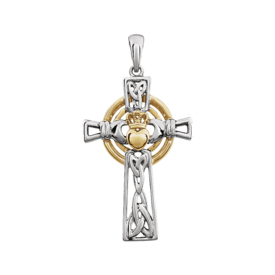 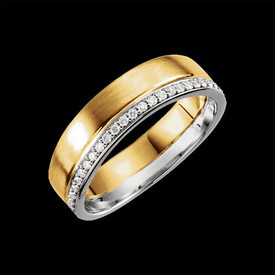 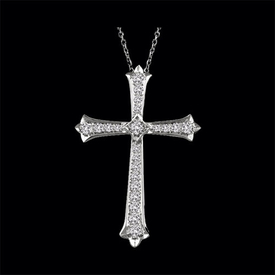 This beautiful cross is available in a large variety of sizes starting with a 1/4ct tw 28. 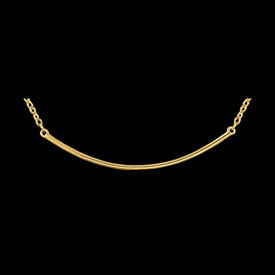 Casual 14k gold curved bar design necklace. 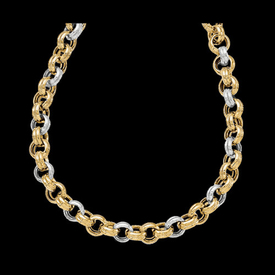 This fun simple necklace design is available in 14k yellow gold, 14k rose gold, and 14k white gold.